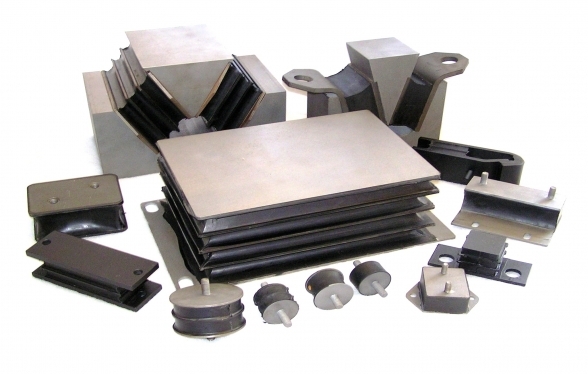 We offer products for a range of industrial uses, including processing, sorting and conveyor systems. 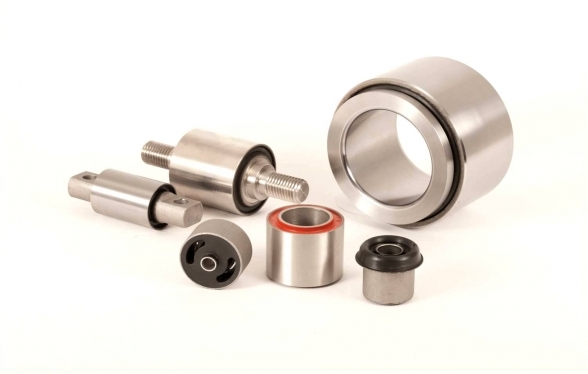 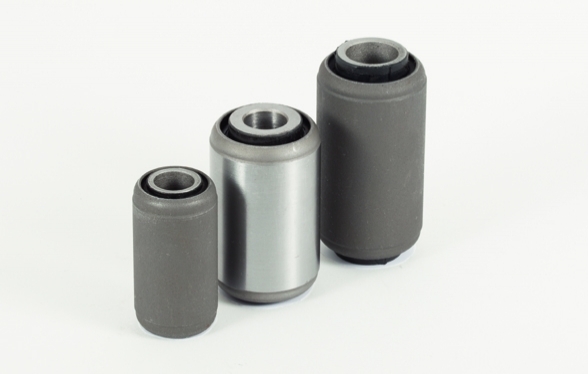 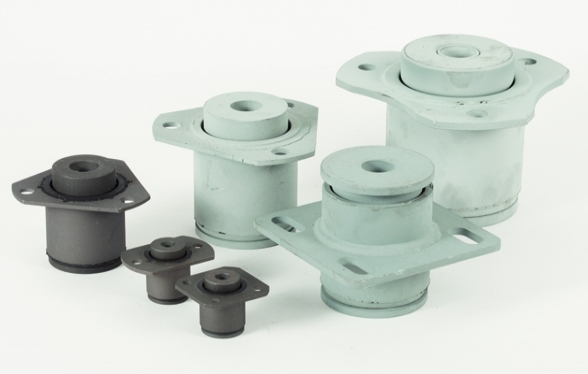 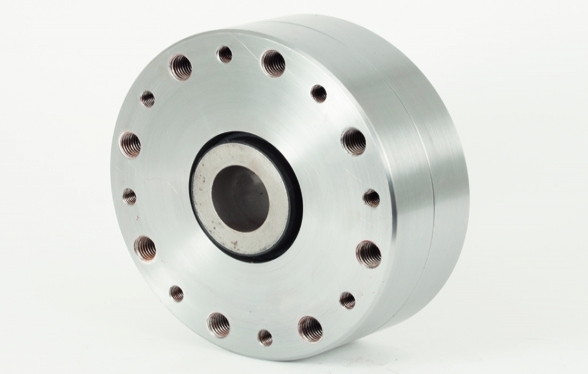 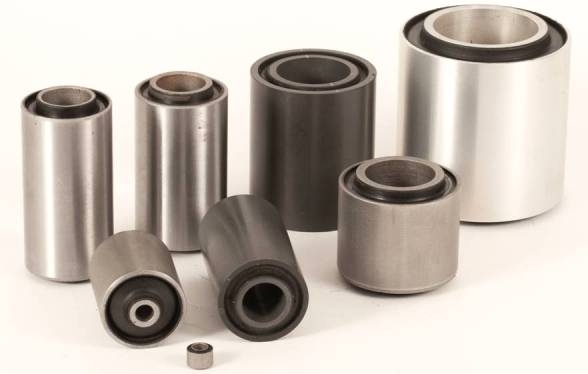 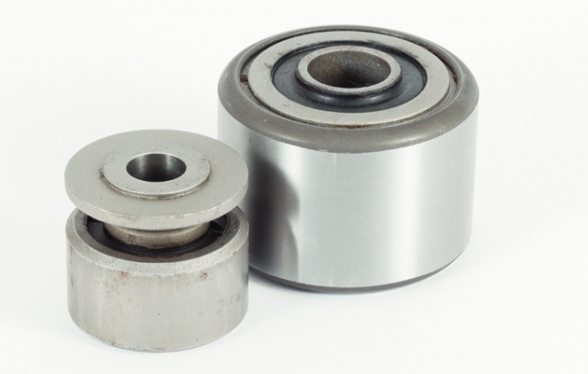 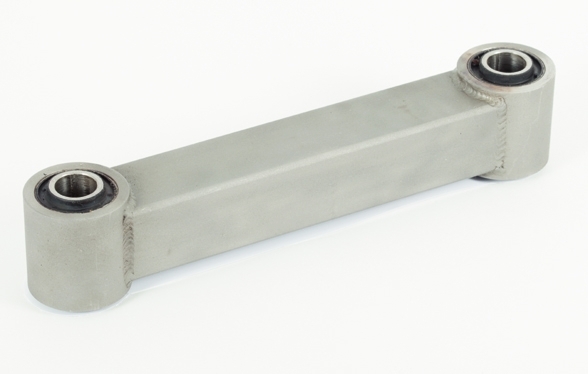 Our bushes, mountings, link arms and couplings can be found in an array of applications from pulverizers and shaker-screen plant in the mineral processing industry to conveyor equipment for food and drink preparation. 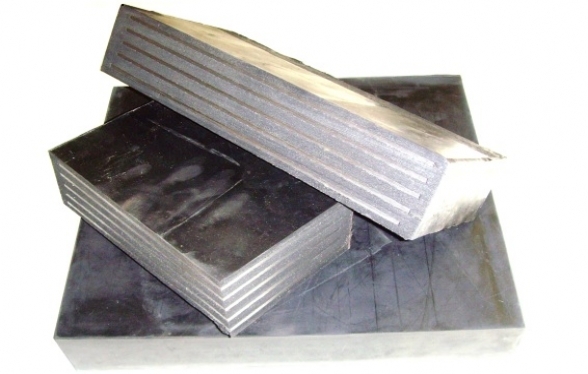 We can offer a range of steels and rubbers to accommodate customer requirements for these fields. 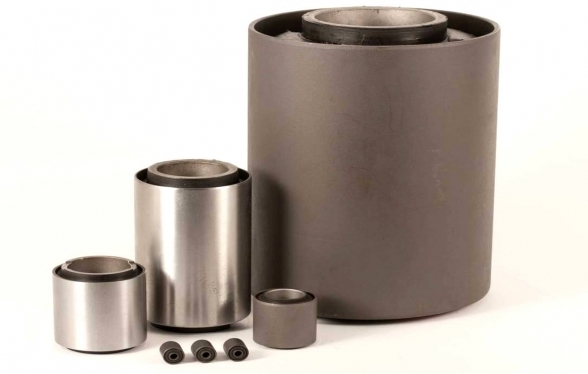 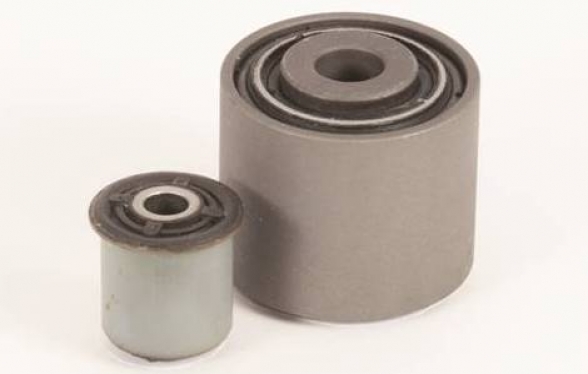 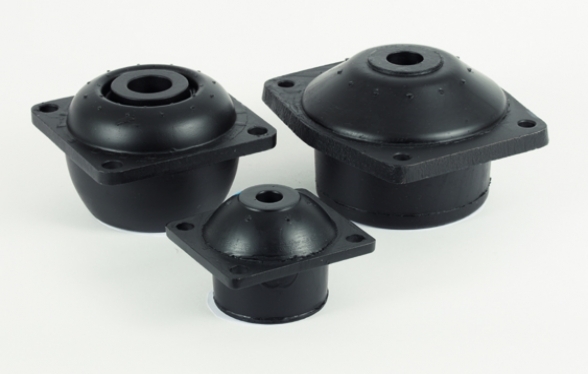 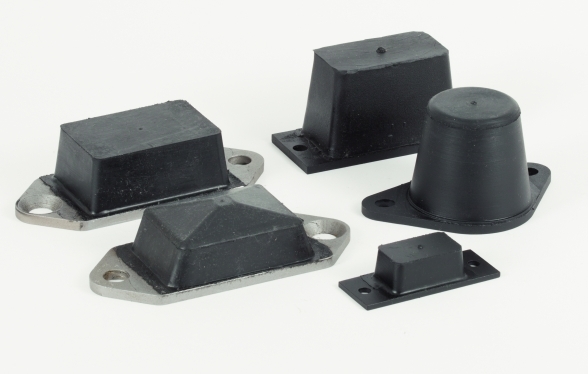 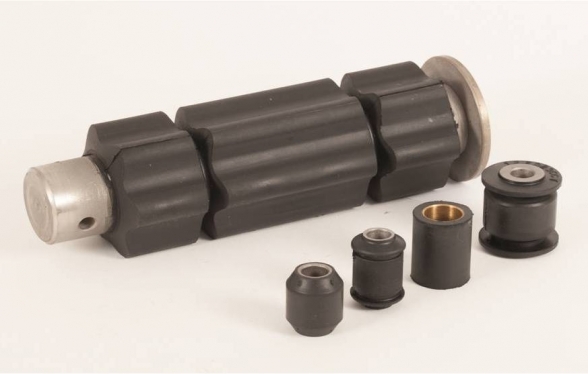 We supply Rubber Bridge Bearings with varying stiffness characteristics and material grades to suit your application. 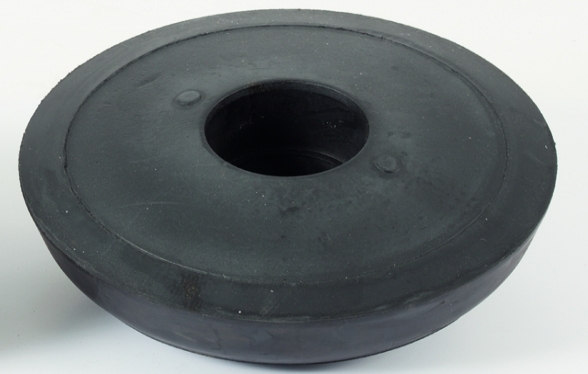 Manufactured using abrasive resistant natural rubber our rubberised wheels are used predominantly as road and guide wheels for tracked vehicles.